UV rays affect the skin not only on sunny days but even during cloudy weather, so it’s important to use the necessary protection from the sun to avoid the effects of photoaging. 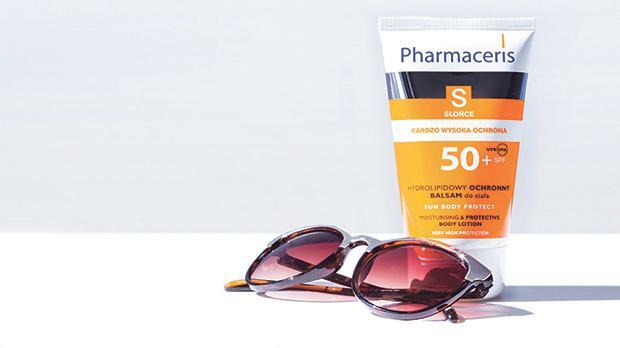 A new body lotion – Pharmaceris S 50+ – is recommended for delicate, sensitive and problematic skin requiring very high protection from intense sunlight, sunburns and harmful UVA/UVB radiation. Such protective products are also recommended by specialists during dermatological treatments and after aesthetic medicine procedures in order to protect the skin from discolouration. For more information, call 2142 2999, visit www.brownspharmacy.eu or look up Brown’sPharmaLimited on Facebook.